Through our commitment and knowledge, We exceed the expectations of our customers and shareholders by setting the standard for delivering the most reliable and innovative product identification solutions in every corner of the world. Today, WITT offers a complete range of gas safety and control equipment. These products include gas mixers, gas analyzers and metering systems, as well as package leak detection systems. With this wide array of products, WITT has developed from a two man business to a world market leader. Quadrel Labeling Systems is on the forefront of tying Smart Engineering & Smart Machinery to Smart Processes & Smart Organizations. 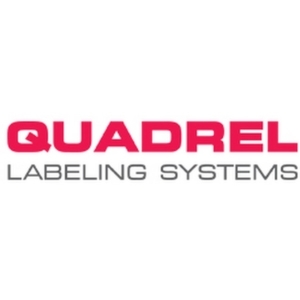 Quadrel Labeling Systems has been a leading manufacturer of pressure sensitive and shrink sleeve application equipment for 30 years. From smaller systems to the highly advanced capable of speeds up to 500 items per minute. MITech has partnered with K&S, being a leading manufacturer of formative machinery for the food industry in Europe. K&S machinery is internationally popular among the best-known confectioners. The range of products caters to the needs of small confectioneries and smaller production plants as well as to the needs of manufacturing companies with large-scale productions. New fields of application constantly arise, K&S develop and optimize these fields through consistent advancement and customer collaboration. 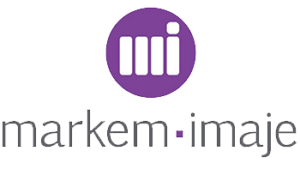 MITech provides and supports the complete range of Datamax-O’Neil printers. Datamax-O’Neil (now a Honeywell company) has manufactured well over 1 million printers worldwide, Well-known for their robust and flexible product range, Datamax-O’Neil products feature solid die cast alloy framing, cog driven drive system and plug and play option modularity.